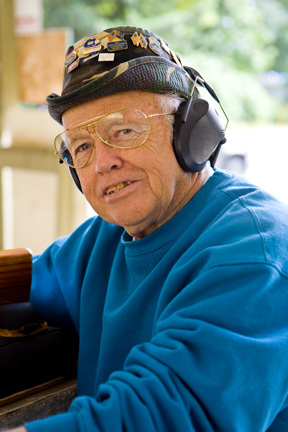 Tony Boyer is the most successful and celebrated benchrest shooting competitor of all time. He has won 2 World Championships and has won Shooter of the Year 11 times. He authored the Book of Rifle Accuracy to help others learn from his decades of competition experience. Now, Tony will be joining the Tech Central team to help us provide information to make your sport more rewarding. Submit your questions for Tony and the team and we will update regularly with answers. Keep checking back for the latest tips & tricks!